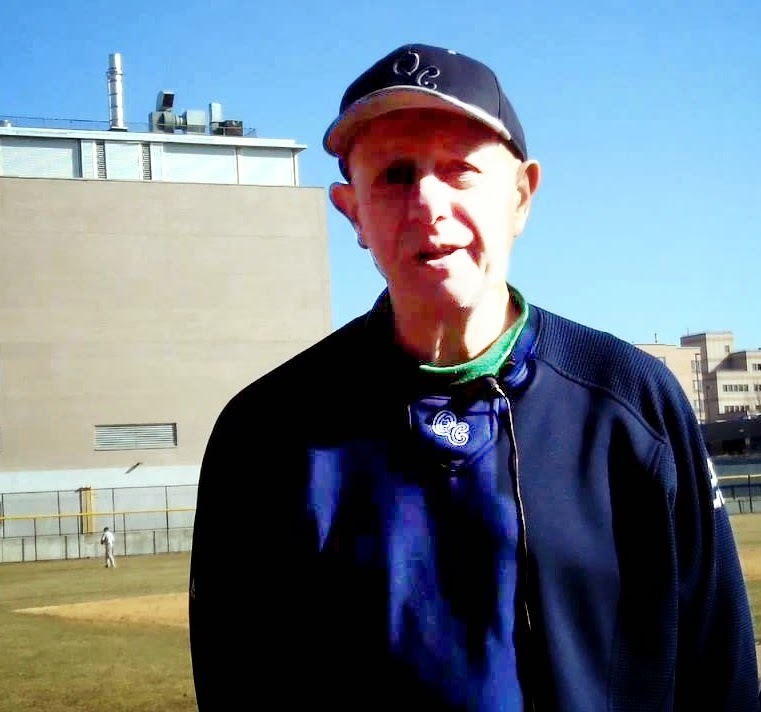 Tom Sowinski, St. John's University's all-time single-season wins leader in baseball, and the former head coach at Queens College (N.Y), passed away August 7, 2014 after suffering a massive heart attack while playing golf. He was 68. Sowinski played three years in the Los Angeles Dodgers minor league system from 1968-70, getting as high as Double-A in their farm system. Prior to his tenure at Queens College, he was the head coach at Queensborough Community College, as well as previously spending time as an assistant at Adelphi University and Manhattan College.